High Quality "Hook and Loop" style orbital sanding discs with Velcro type back for a secure fit. 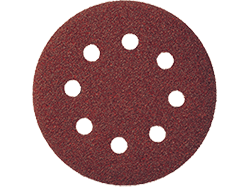 These abrasive discs are specially made for orbital sanders with built-in vacuum holes. 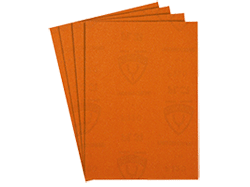 Klingspor is a world leader in abrasive products, known for quality and durability. 1) Choose your 5 or 8 hole configuration based on your sander. 2) Choose grit-counts based on your project goals and materials. 3) Can't find the product you want? 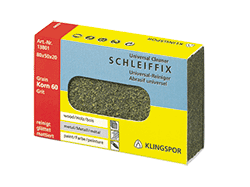 As a Klingspor distributor, we can supply thousands of abrasives products - Just Contact Us and we can probably bring it in for you. 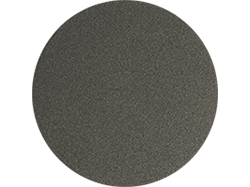 Scroll below for our complete selection of orbital sanding discs, or select a quick link to focus on another abrasives product area. Buy more, save more - each product features discount pricing for larger quantities.